Helping people regain their health through food. 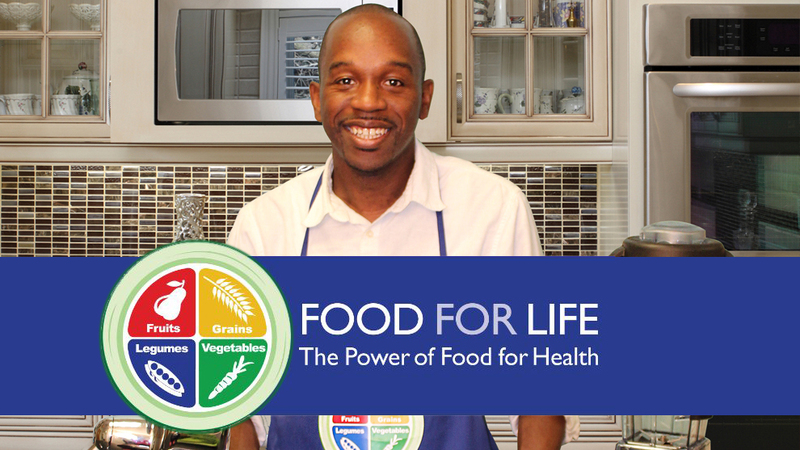 Food for Life is an award-winning nutrition education and cooking class program that provides an innovative approach to diet-related chronic diseases. Since 2001, Food for Life has been a pioneer in delivering hands-on information about the direct role of plant-based nutrition in health and disease prevention to communities around the world. The Food for Life program has an outstanding international team of dedicated individuals and institutions committed to saving lives through plant-based nutrition education. They share a true passion for empowering their fellow community members about food as medicine.